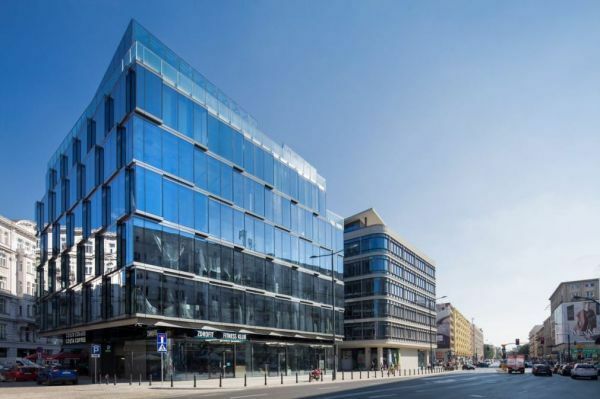 ROMANIA Plaza Centers has announced that it has signed a pre-agreement to sell a plot in Brașov to an undisclosed purchaser for a total of EUR 620,000, representing a slight increase on the property’s book value. The transaction should be completed no later than January 15th, 2020 and is subject to a number of conditions including the financing bank waiving its right of first purchase and the completion of due diligence. The sellers have agreed not to enter into any third party negotiations before the date of intended completion.